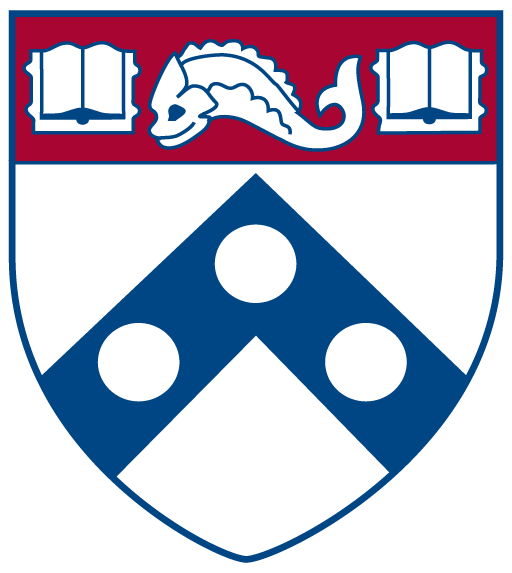 Access to the FSRDC is currently free for University of Pennsylvania researchers. Note: National Center for Health Statistics charges a data preparation fee. Researchers from institutions that are not members of PFSRDC Consortium will be charged access fees. Customary access fees at FSRDCs are $15,000 – $20,000 per project per year. Consortium membership is the most cost-effective way for other institutions to provide their researchers with priority access to PFSRDC resources.